By now, you may have heard that ZED ELD has shut down its ELD offering. As of November 09, 2018, the company said in a statement on its website, that it would no longer service or provide support for their ELD devices. For motor carriers and their drivers using the ZED ELD product, that means they must find another ELD device, or risk fines and/or a driver put out of service at roadside or an Inspection Station. With so many devices on the market, there were likely going to be some ELD vendors leaving the marketplace. Fortunately, in the ZED ELD announcement, their clients did receive some notice to find another device. The FMCSA regulations on ELD compliance does not appear to address this type of specific situation when an ELD vendor ceases operations, however a driver can possibly revert to ELD Malfunction Provisions in the rulemaking. It would appear, according to policy direction previously provided by the Commercial Vehicle Safety Alliance (CVSA) when another ELD vendor (ONE20) ceased business, that if your device is not working due to a company shutdown, you can possibly be covered under the malfunction scenario. But ZED ELD customers would have to confirm this with FMCSA to ensure compliance. In order to select the best possible ELD vendor, FMCSA developed a checklist of key features and functions that every ELD must provide. 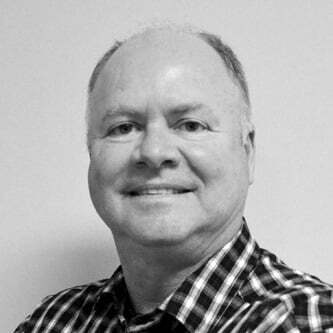 BigRoad, a Fleet Complete Company, will be onboarding ZED ELD customers, helping alleviate the transition to a new solution. 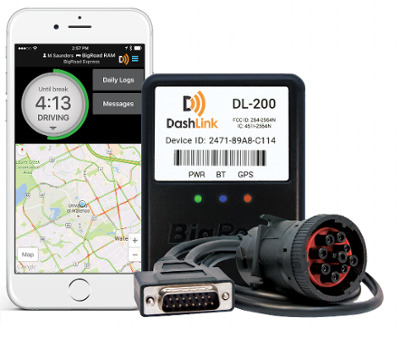 BigRoad's DashLink has been drivers' number one choice since the very beginning of mandate preparations and is a reliable option for those stuck without a steady provider. Should you be impacted by this, or if you are dissatisfied with your current provider, contact us as soon as possible at 1-888-305-8777.